Roxils is a Belgian eyelash extension brand, created in 2014, to offer quality products at competitive prices. 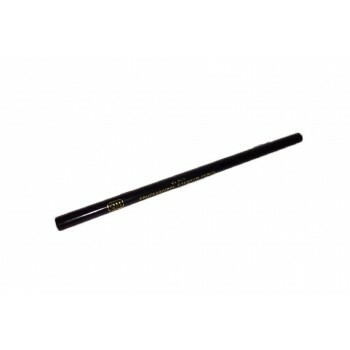 The ROXILS professional eyelash extension brand has been able for several years to compare the different qualities of eyelashes and adhesives in order to select only the best ones. 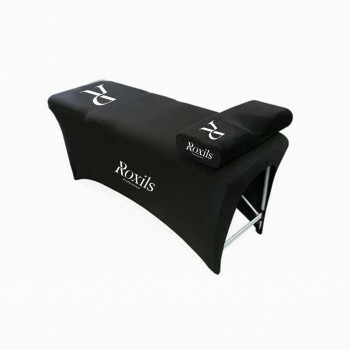 Roxils constantly follows the evolutions and developments of this technique so that you are the first to use it.